If there is one thing a customer journey map can’t do without, it’s personas. 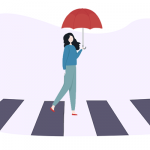 Ideally, you should map out a customer journey for a particular persona, as this can provide a true reflection of the journey from a customer perspective. Otherwise, this would be just a number of abstract assumptions detached from reality. But sometimes you might not have an opportunity to create personas. The process of research and segmenting personas can turn out to be time-consuming and it is not good when you need a ready journey map yesterday. Or you may have other reasons for skipping this part of mapping a customer journey. What can become a worthy substitute for personas in this case? When creating an empathy map, we focus on what happens "inside our customers’ heads". In other words, instead of assessing the customer from the outside, we try to see the product the way the customer perceives it. This, in turn, will help your team get in your customers' shoes (sorry for the buzzword!) and start mapping their journey with some understanding of what happens inside customers' heads. 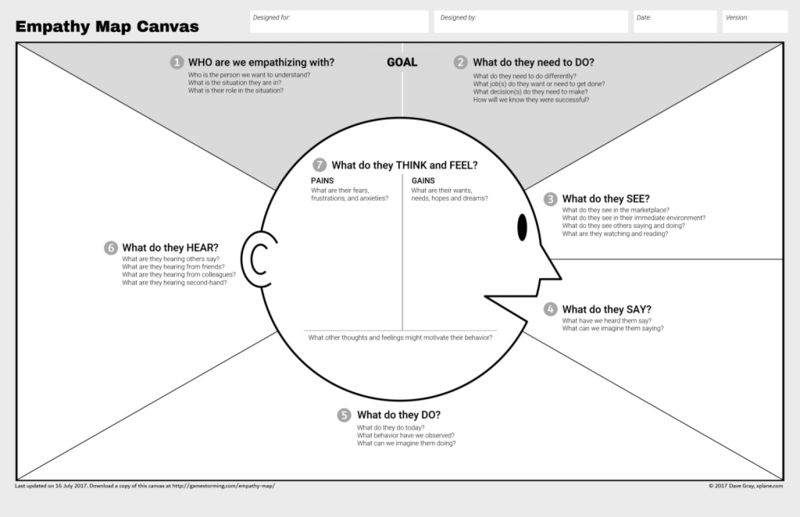 On top of that, empathy maps are a little easier to create than personas, and you can do it in less than 30 minutes right before your mapping session. This can become a great time-saver when there is no opportunity to do full-scale customer research. At UXPressia, we do it every time we start mapping a new journey. Even if we already have a persona. For us, it's a great syncing ritual that allows everyone in the room to understand what happens inside our customer's head during this or that stage. 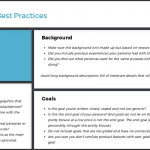 Although the primary purpose of the UXPressia Persona tool is to create personas, you can use it for creating good-looking empathy maps as well. Grab a free template that will save you even more time. If you don’t have the time to fill out all the smallest details of your persona, you can at least indicate one of its high-level characteristics, such as their primary goals. 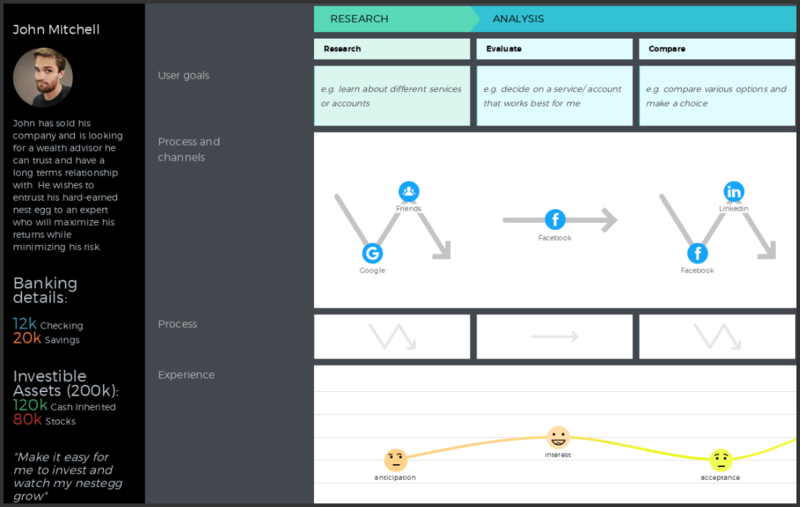 This can pretty much outline the key stages and touchpoints that a user is likely to go through along the way. One way to classify your customer is to divide them into end-users, buyer personas and decision makers. These types basically show the strategy that personas use when making their decisions. This can potentially give you the clue about who you are mapping your customer journey for and nudge towards some ideas. 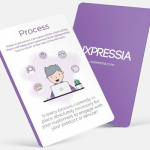 For example, if someone visits UXPressia because they need to draft a presentation-ready journey map for their tomorrow pitch, it’s unlikely they will book a demo. They’ll just look through, sign in, and will try to find an example or a template that fits their need the most. Even if you can't come up with high-level persona characteristics you can still provide some information that will help you create a non-abstract journey. This could be age group, budget range or any other data that can give a clue of the path a customer is likely to take when interacting with your company. If you use UXPressia, you can place this information right before your eyes in the left-side panel of the customer journey mapping tool. Here is what it looks like in the CJM template created for wealth advisors. Although very important, personas are not indispensable. These 3 methods will help you start your journey mapping without spending an eternity on research and follow-up data processing.